The Perth Hills region is fast becoming that 'go-to' place for Perth locals and tourists alike. And why wouldn't it be?! Lets start with the landscape - rolling hills and winding roads that wrap around our beautiful native flora, delicious looking fruit orchards and grape vines as far as the eye can see. Whether it's nature treks you're after, hitting up the glorious markets with family or enjoying premium wine and cuisine, there's something for everyone. When it comes to all of these activities - we have the premium wine and cuisine part down pat!! 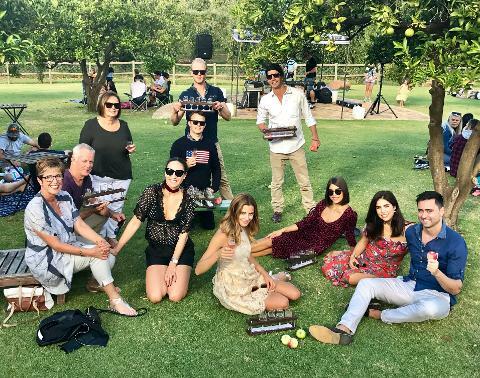 Let d'Vine Tours take you on a scenic drive up to the Perth Hills, where you'll be amazed by the wines, breathtaking views, delicious food and friendly people. 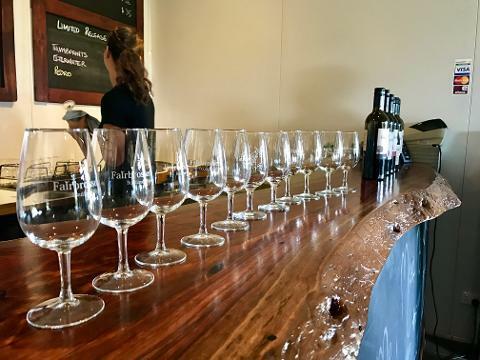 Each of the boutique wineries have their own uniqueness and offer an intimate experience that you just can't find at bigger commercialised establishments. 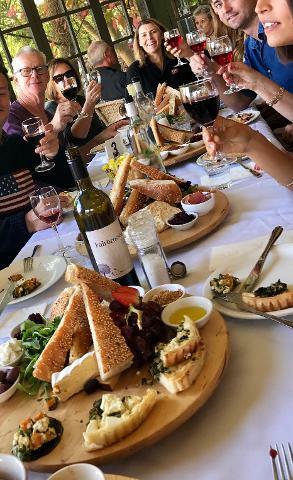 At each cellar door you'll often meet the owner or winemaker and to hear their stories whilst tasting their wines makes you want to stay there for the rest of the day. Our Bickley Valley Tours currently run on Fridays and the weekends. We only take smaller group sizes through to this region so you will always be guaranteed a more quality and intimate experience. All the venues that we visit are renowned for their quality produce and excellent service. Wine and cider tasting fees are inclusive of the booking price. Please be aware that if mother nature is not being so kind to us, as well as other unforeseen conditions, venue locations may change. We also take some happy snaps on all of our Perth Hills tours which we provide for viewing in the Gallery or on our social media pages. **We do not pick up from the Swan Valley Visitor Centre for this tour.